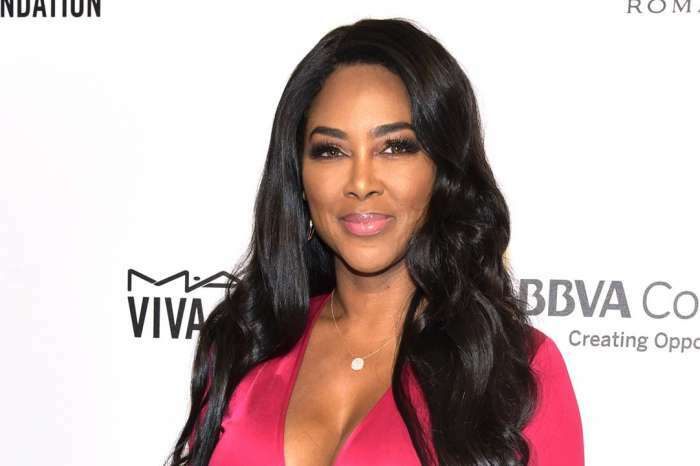 Do not mess with Kenya Moore or she will make you understand why she was given the nickname Clap-Back Queen. Since last Sunday’s episode of the Real Housewives of Atlanta, Kenya caused chaos on social media after she talked about drinking alcohol. Nene Leakes, who was startled by the remark, was quick to ask Marc Daly’s wife is not she pregnant? Kenya, who is expecting her first child later this year, is already facing a Beyonce situation — many are saying that she hired a surrogate and the cocktail joke only added fuel to the flames. It is believed that she is having a baby girl later this year. 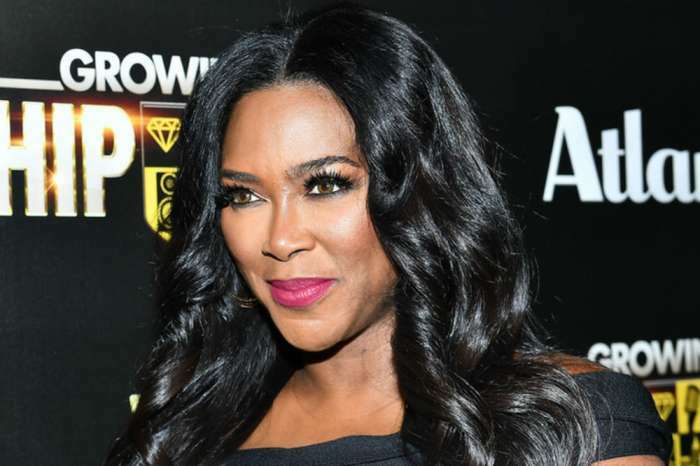 Kenya Moore’s Latest Steamy Photo Has Fans Asking Questions — Is Marc Daly’s Wife All Natural? 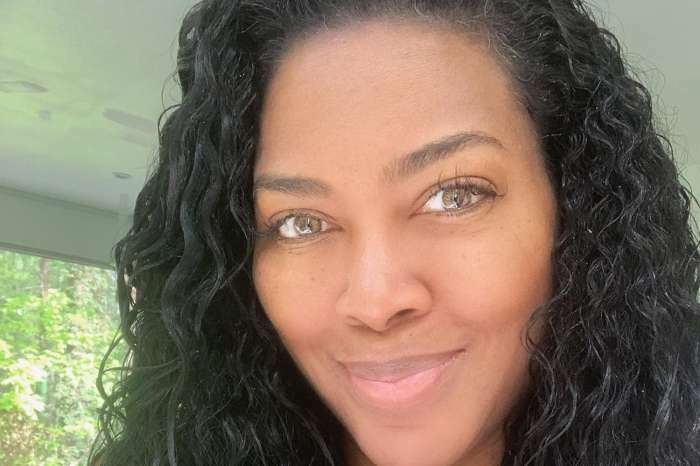 Kenya Moore Shows Off Her Natural Hair And Makeup-Free Face In Stunning Selfie! Is Rihanna Really Planning On Moving To Paris To Be Closer To Her Boyfriend Jameel? - The Truth!